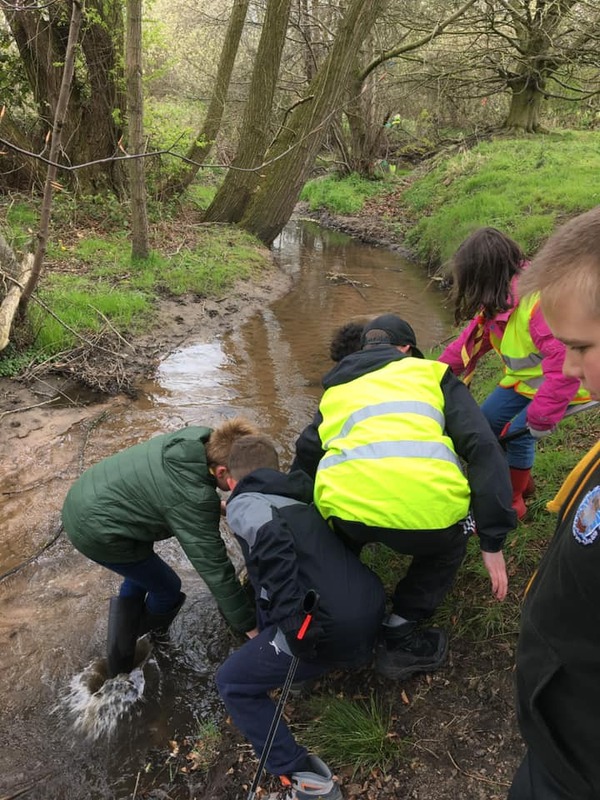 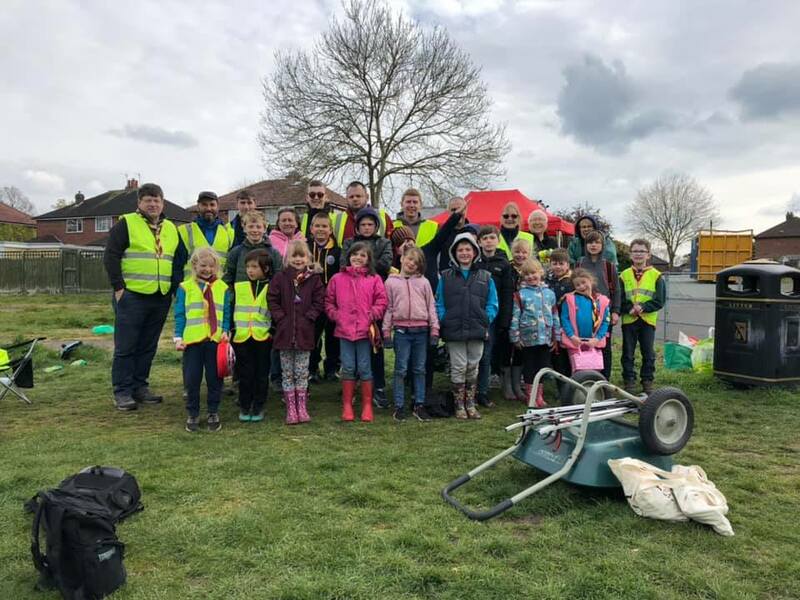 On Sunday 14th April, over 50 members from across the group (from Beavers to adults) took part in a Community Day organised with the Alsager Urban Wildlife Initiative. 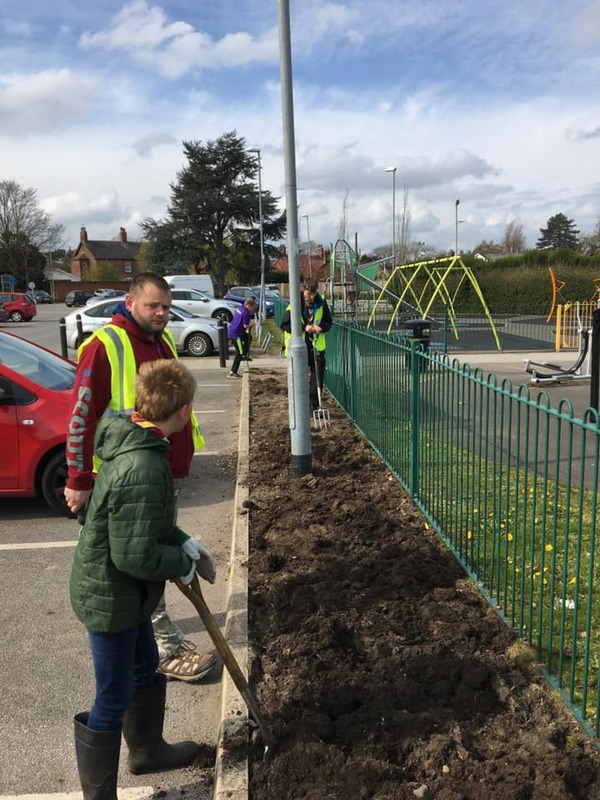 Throughout the day they planted 60sqm of flowerbeds on Fairview Carpark, picked up dozens of bags of litter from Woodpark, helped tidy up the stream, listened to talks from Cheshire East ANSA and Anthony Cooke about what they can do to help save wildlife in their community. 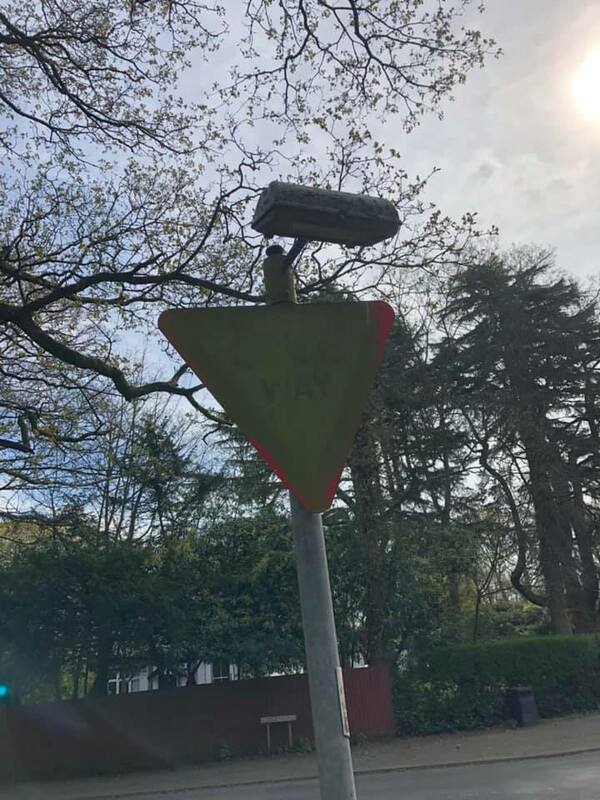 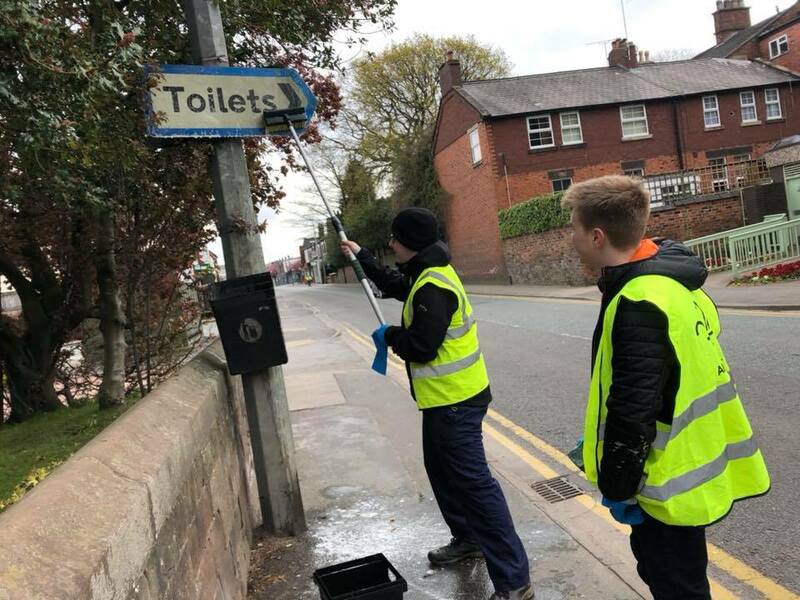 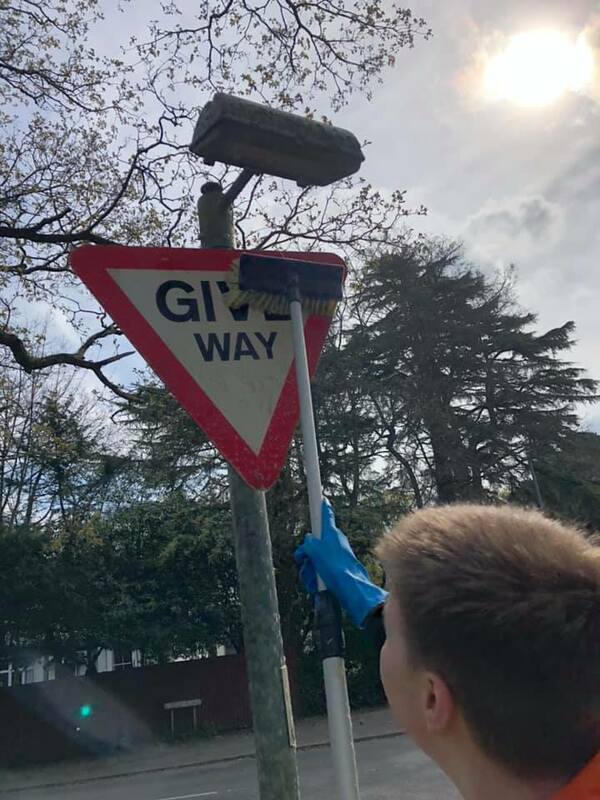 Alongside this some of the older Explorer Scouts went around in the scout group van and cleaned over 30 street signs. 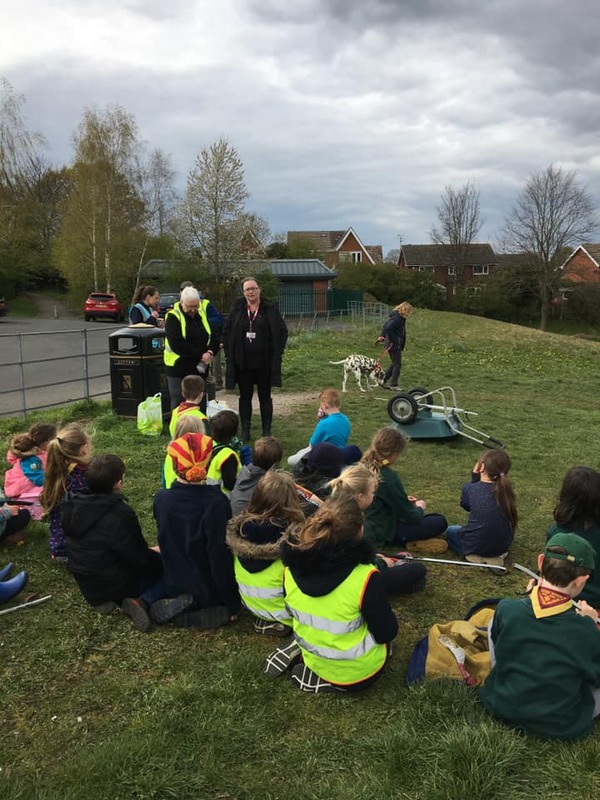 A massive well done to all members who took part!